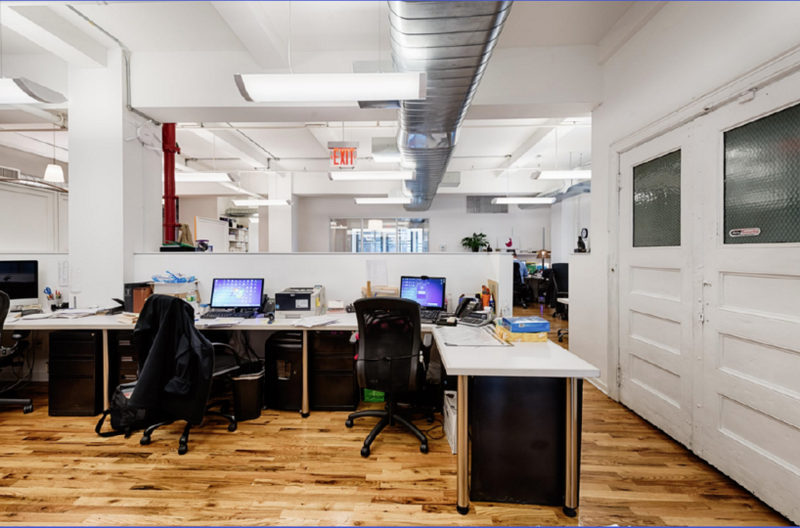 More and more businesses are moving to or opening satellite offices in New York City to take advantage of its educated and skilled workforce. This influx of businesses has created a competitive market for office space resulting in one of the most expensive markets in the world. 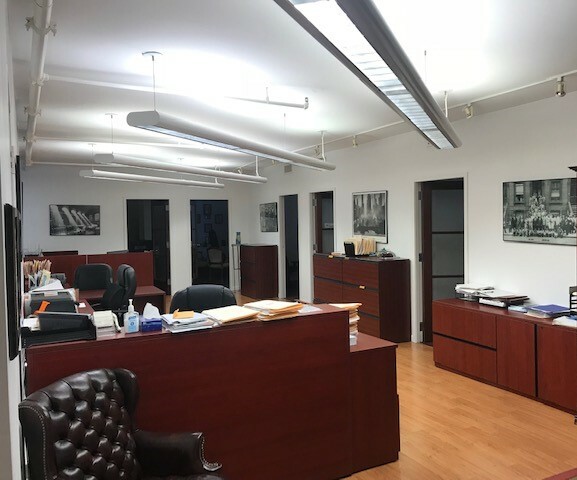 Often times finding appropriate office space at economical rents provides businesses with a competitive advantage and could mean the difference between operating at a profit or a loss. With this in mind, smart businesses like Amazon, who has recently chosen NYC as its 2nd headquarters, and Google, who is expanding in NYC, have taken an opportunistic approach to determining their location taking advantage of New York City’s generous incentives to make their move, and office space, more economical. Below is a list of incentives that are available both in Manhattan and in the outer boroughs. It’s important to note that most of these incentives are “as of right” meaning that a business qualifies then they receive the benefit- no negotiations required. If your company is more sizable then there may be additional incentives that could be negotiated. Once you’ve reviewed the incentives available, calculate the incentives available to your business with Spaces’ incentives calculator. 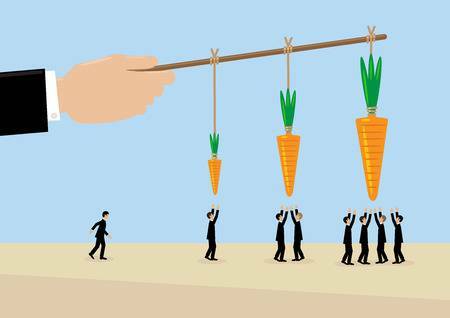 Need help determining if you qualify or applying for incentives? Fill out the form below and we’ll be in touch shortly!